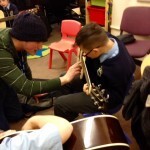 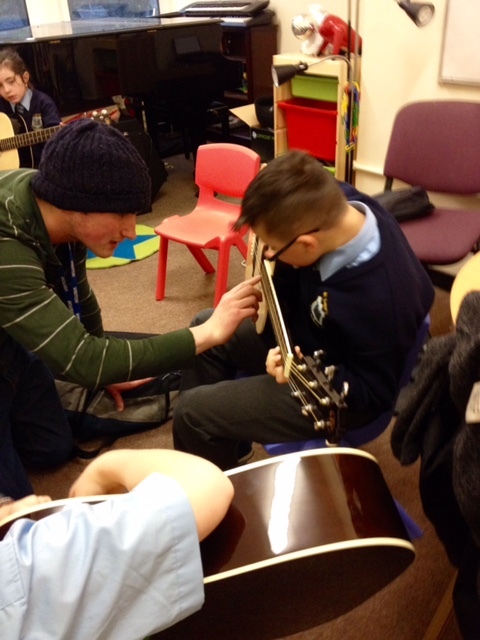 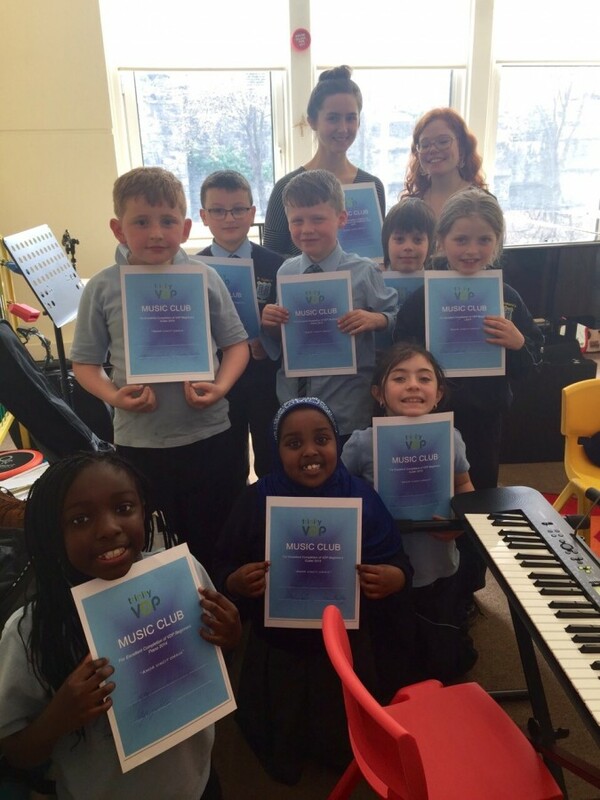 Our Tuesday Music Club is organised by Ms Quigley and Ms Kelly with the help of some brilliant students from Trinity College. 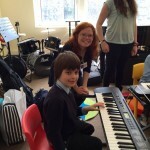 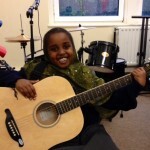 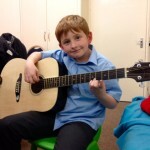 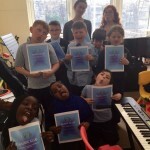 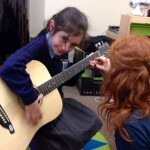 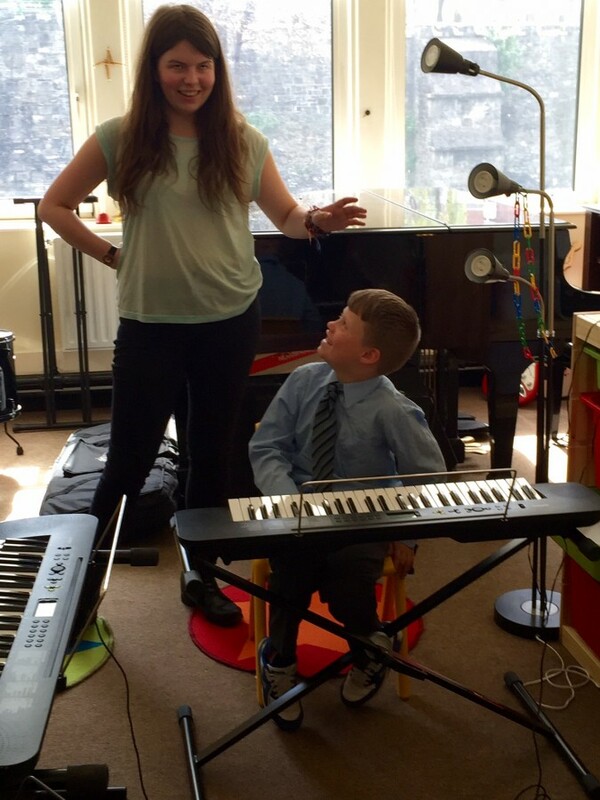 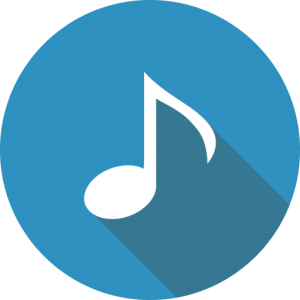 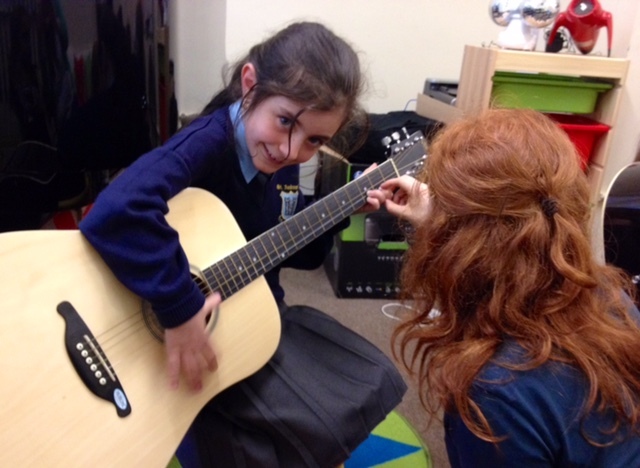 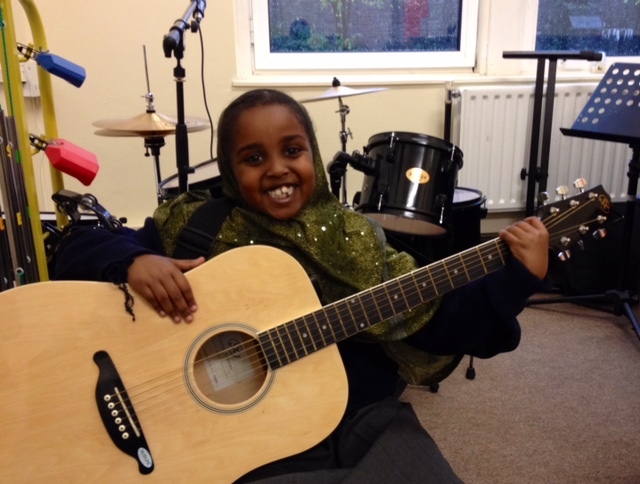 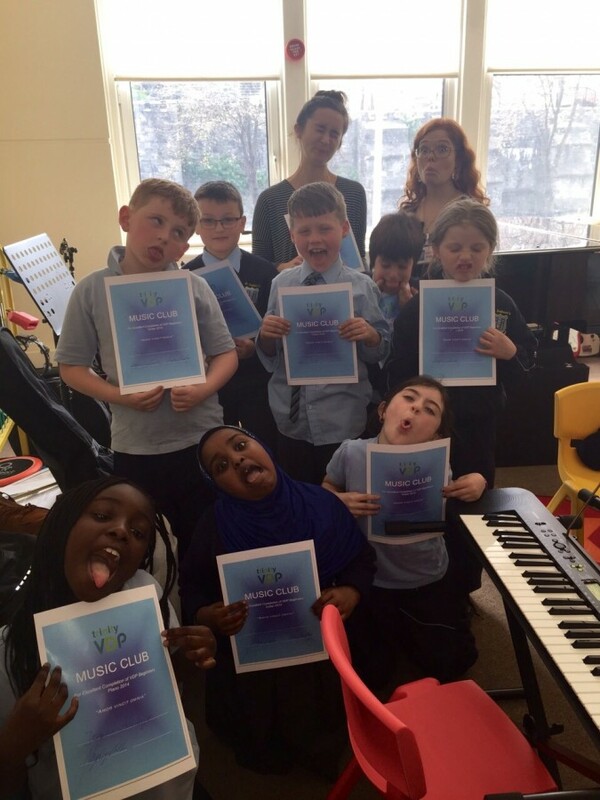 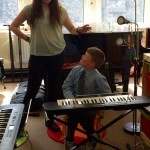 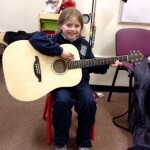 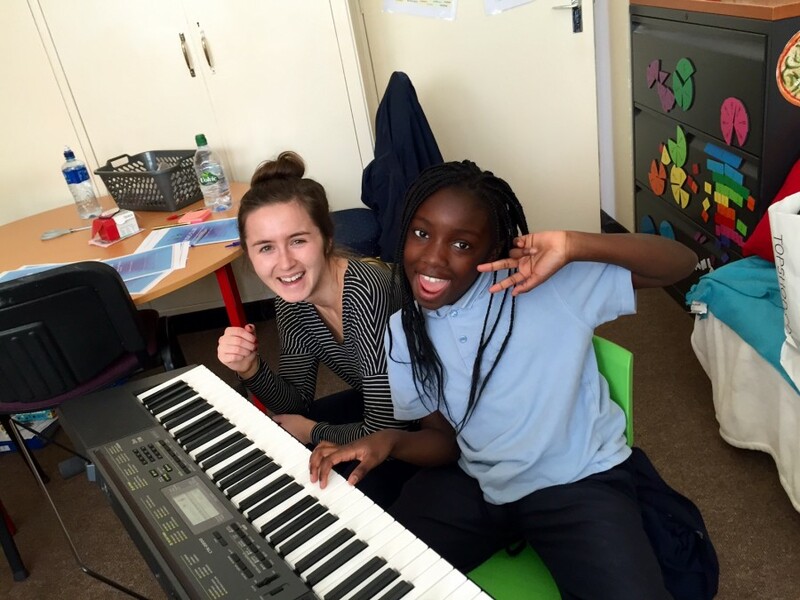 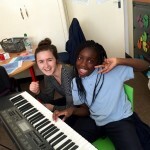 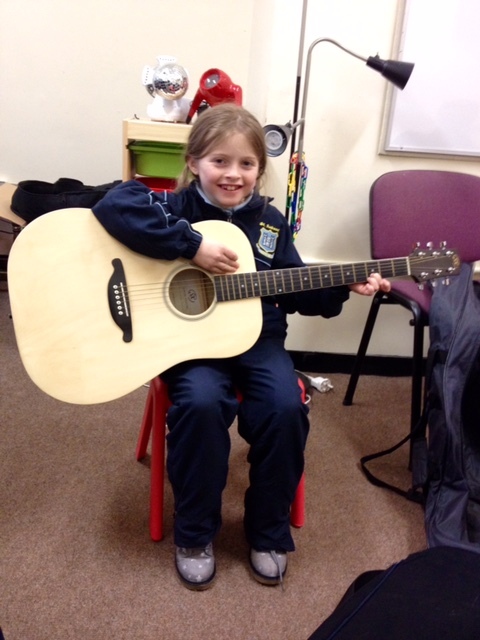 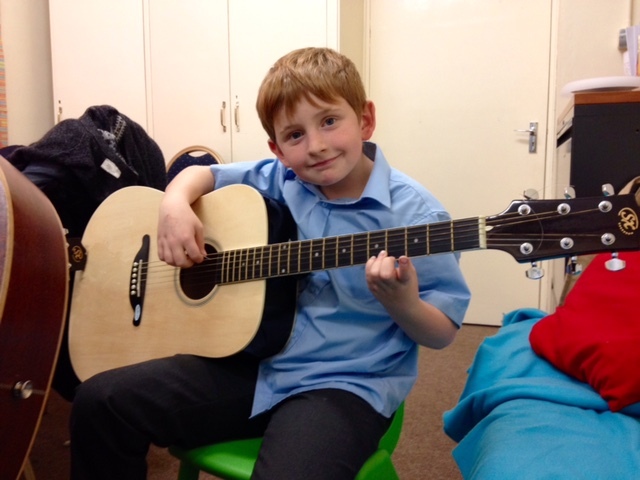 The boys and girls in 3rd and 4th class thoroughly enjoy their music classes and are now accomplished musicians in both piano and guitar. 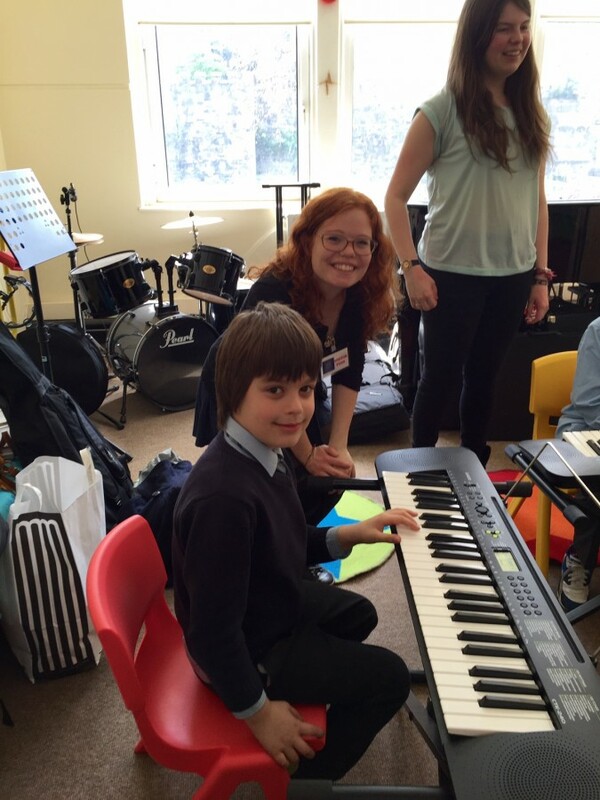 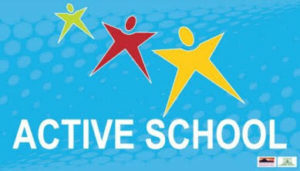 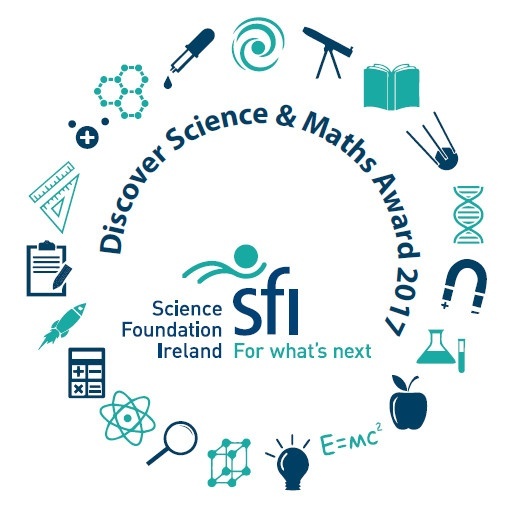 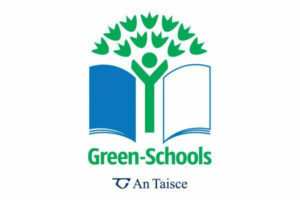 A huge thanks to our volunteer teachers from Trinity College, Maya, Aidan, Rachel, Eoin and Rachel. 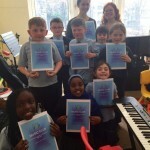 You are all fantastic!